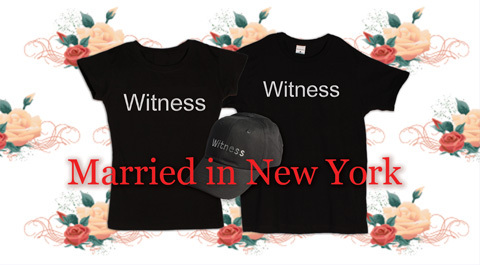 We are the Official Store of the City of New York, the place for everything New York. 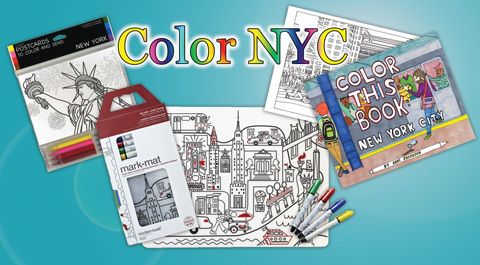 CityStore - The Place For Everything New York! Find gifts to inspire and delight! 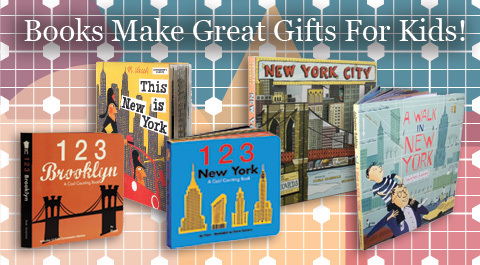 Take a look inside for quintessential New York gifts for everyone on your list. 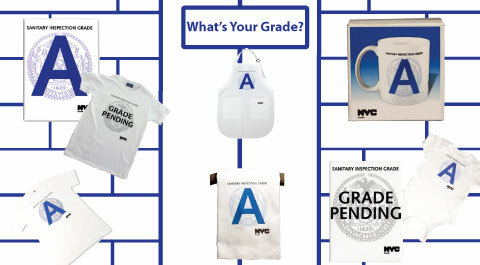 CityStore is also the place for municipal publications: Find the NYC Construction Codes, NYC Fire code to name just a few. 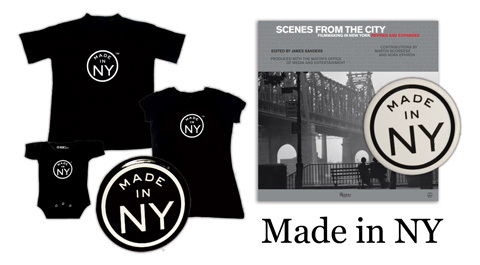 As part of the City of New York, CityStore is the only place to offer exclusive New York treasures such as genuine taxi cab medallions, real NYC signs, and lucky NYPD horseshoes, as well as our City Seal Collection. 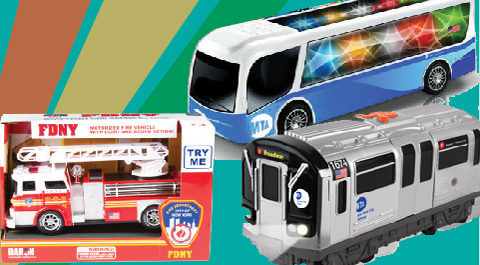 From classic to fun, CityStore offers a wide variety of officially licensed merchandise from the NYPD, FDNY, DSNY, Parks, NYC Subway, NYC Taxi, and the iconic I Love New York design. Find an extensive variety of books covering New York - city guides, history, art, architecture, cook books, restaurant guides, trivia, our city's future, and much more. 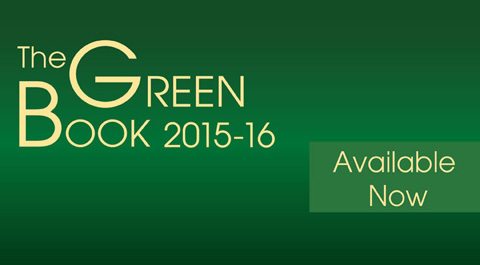 Getting married next year, next month, or right now? 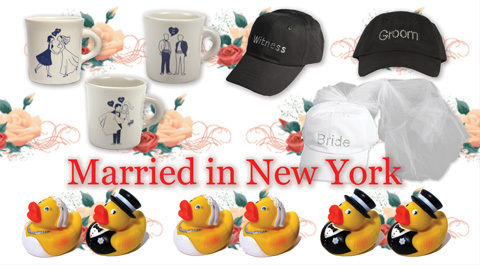 Visit our Marriage Bureau location at 141 Worth Street for bride and groom accessories, bridal party gifts, and our exclusive I Got Married in NYC merchandise. 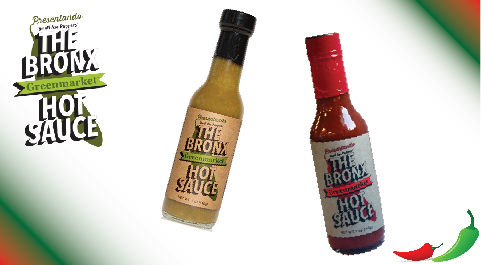 100% of all sales benefit the City of New York. CityStore has two stores. 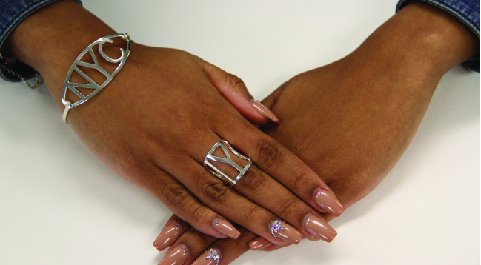 Our David N. Dinkins Municipal Building location has everything you see on-line. 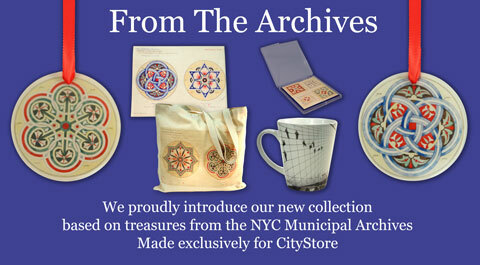 Sign up for the CityStore Newsletter! 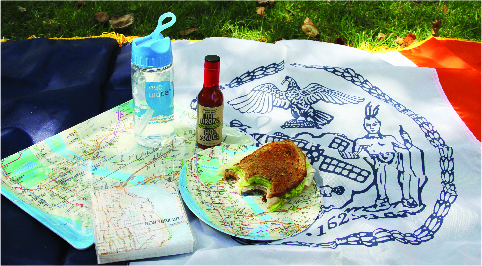 Get information on new items, special promotions, fun NYC facts and much more! A quick look at what’s new at CityStore.